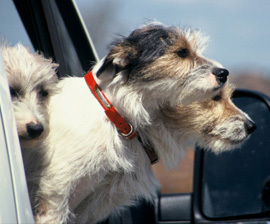 The hot topic in the rescue world today is animal rescue transport. With the declining numbers of overpopulated shelters across the northern United States, there’s more of a demand for the supply of extra animals in many of the southern United States and thus the migration north has increasingly become a regular occurrence. Like you, we’ve heard that rescue relay transport is not an effective way to move animals from one location to another given the volume of animals that can be transported at any given time due to the size of the vehicles being used. 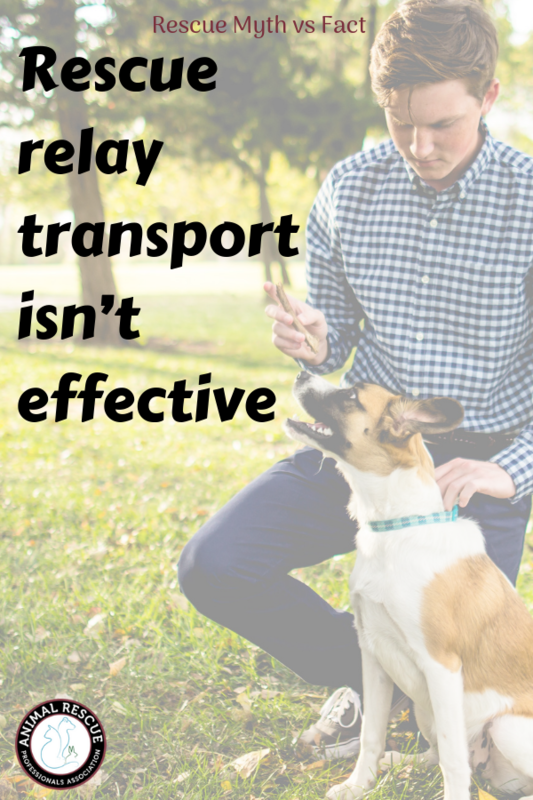 But we’re here to tell you why that’s a myth and not a reality and dispel the notion that rescue relay transport isn’t effective. First, let us start out with a quick explanation on what rescue relay transport is anyway. Imagine you have an animal in Florida, that is trying to get to an animal rescue outside of Chicago. It’s highly unlikely that you’ll find a volunteer to drive that animal 20+ hours, and there’s no Amazon Prime shipping option for animals. But imagine if you could coordinate 20 volunteers between Florida and Chicago, to crowd-source the route, with each agreeing to drive a portion of the route before passing the animal(s) off to the next volunteer. That’s what a rescue relay transport is all about. So are rescue relay transports effective? 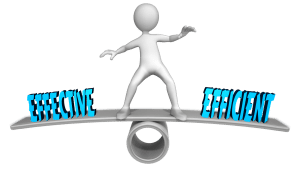 Effective is an adjective generally used to describe the efficiency of a process. Synonyms for the word effective include: successful, useful, and good. 1) Fact: Rescue relay transports are successful – It’s a fact that there are hundreds of animal rescue relay transports taking place across the united states each week. In fact, our friends at Doobert.com (the ONLY rescue relay software out there) told us that their volunteers drove over 25,000 miles doing rescue relay transport, in just one month. That sounds pretty successful to us. 2) Fact: Rescue relay transports are useful – We think it would be a hard argument to make that rescue relays are not useful. After all, these are volunteers that are spending their time, using their resources (both cars and planes) to safely move animals from one location to another to help the animals find their forever homes. That sounds pretty useful to us. 3) Fact: Rescue relay transports are good – These transports are moving animals that might otherwise be euthanized due to lack of demand, to areas of the country where the demand is higher and they stand chance of finding their forever home. These volunteers are showing their compassion for animals, and fulfilling the passion in their souls by helping with these relays. To us, all of that definitely sounds good. And don’t forget about the good that these animals are doing for the people involved. Their love and appreciation for every volunteer is thanks enough for the thousands of people that do these transports every week. The mere act of giving back to animals fills volunteers hearts with good, knowing that they are giving back to animals. So there you have it. 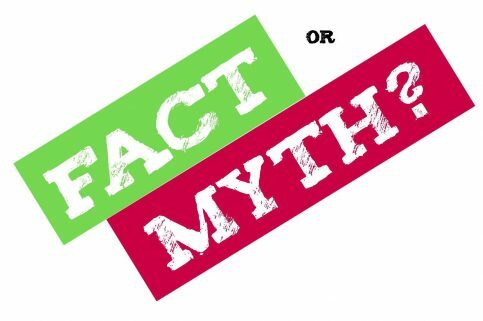 Myth busted. Animal rescue relay transports are indeed effective. And while we’ll admit that the process may not be as efficient as transporting via airplane, it is a great way for people to get involved in animal rescue and help save animals. 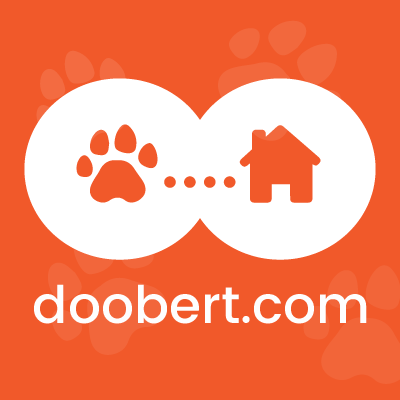 If you’re interested in getting started, we highly recommend that you check out Doobert.com as it was custom-built for rescue relay transports and it’s the ONLY site dedicated to the cause.